Years ago when I worked in the teacher education department at CSUS, a solar eclipse occurred midday. Classes and the daily business of running the campus paused as students, staff and faculty gathered in and around the quad for the event. Solar glasses and viewers passed from hand to hand, strangers became friends and for a couple hours, we all enjoyed nature's show. This year thousands are traipsing up the highways and byways from Oregon to Georgia and Bonnie Tyler will be reprising one of my favorite songs from years gone by, Total Eclipse of the Heart, from a stage on the Royal Caribbean's Total Eclipse Cruise to commemorate the event. If you can't get outside or don't have any means to look at the eclipse safely, watch it streamed online through NASA. 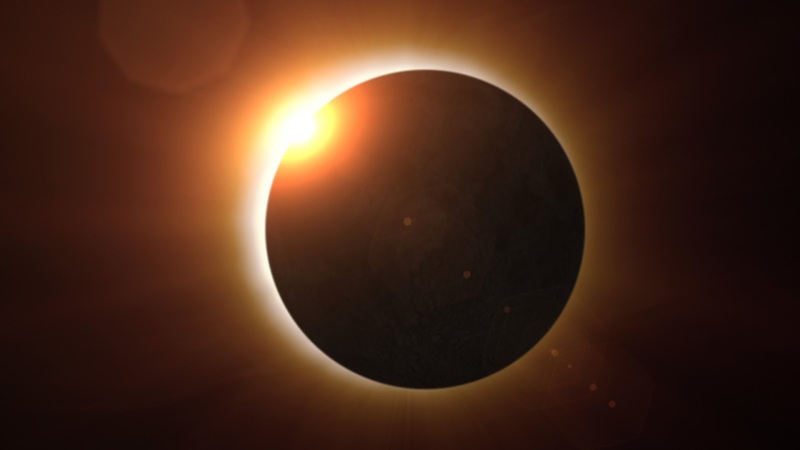 Since the eclipse is on everyone's mind this week, your mission is to read a book with eclipse in the title or words associated with the eclipse such as solar, shadow, sun, obscured, total, brilliant, obscure or phenomenon to name a few. Dip your toes into the celestial darkness or soar with the sun. As harp or breathing organ never swelled. ~James Rigg, "The Poet's Ramble in October"
So, though I'm finally organized enough to enter my linkies, I got them mixed up; the second Total Truth is actually for A Name Unknown. Sorry about that. In any case, I highly recommend Total Truth. It's easily one of the most important books I have ever read. Fixed it! And will definitely check out Total Truth. I am pleased to say I was in the Path of Totality of the Solar Eclipse, and I had 11 people invade my home in addition to our family of four. A fun time was had by all. Totality is a mind-blowing experience.